Whether you’re brand new to Bug House (welcome! ), or you’ve been a loyal customer for years (thank you! ), we’re here to make sure you have everything you need and that you know exactly what’s going on in and around your home. Your home is your largest asset, so it’s important that you make sure it’s in good hands. 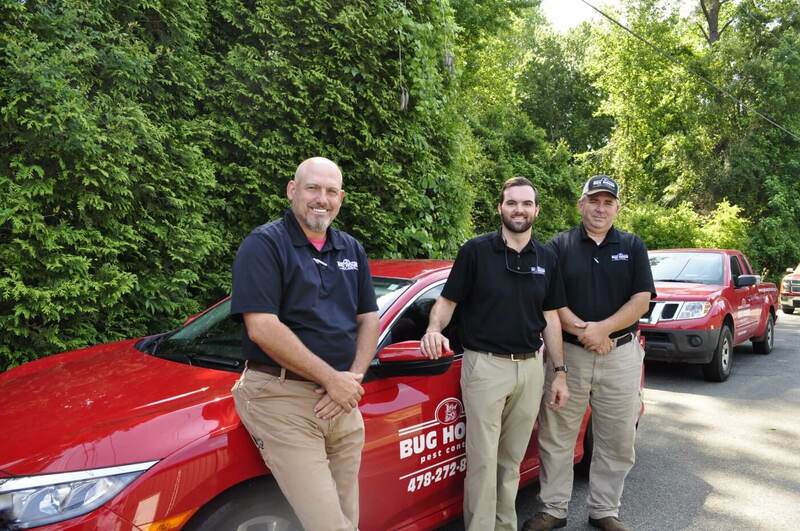 We want you to know you can trust us and we want to be here to help with whatever pest problem or question you may have. Plans and scheduling. If you have a quarterly pest control plan, it’s important that the service is done every three months to keep the guarantee for the service. Also, if you are having a problem or want to make sure the inside gets treated, scheduling is necessary. Simply call us to set up your plan and to get your first service started: 706-979-2536. If you’re not home for your treatment… If you’re not home when we come to treat your home, we will treat the outside to keep the protective barrier around the home. This will allow us to keep the service guarantee, even if we can’t get inside! The inspection. Your free in-home inspection will include the technician looking for pest entryways, moisture under a crawl space, and any signs of activity from pests, especially termites. What to do before your first treatment. Before your first treatment, make sure all rooms are accessible. We ask that you please remove all children’s toys and pet feeding bowls from the floor. What to do after your first treatment. After your first treatment, it is common to see some pest activity. This is caused by the products applied flushing them for the areas that they call home. How to prolong your treatments. To prolong your treatment and continue to get great results, basic maintenance is key. It’s important to keep your lawn and landscaping under control. Make sure that the siding and roof are not letting moisture in. If you have a crawl space, keep it clear of debris and moisture-free! If you want to know more about specific pests and how to protect your home, check out our blog here. We post how-to’s, tips, and things you’ll find valuable as a homeowner. Want to know more about our plans and pricing? Head here! We offer plenty of different plans for every type of budget and home. Have more questions? Don’t hesitate to reach out to us! Call us at 706-979-2536 and we’ll get you the help you need.